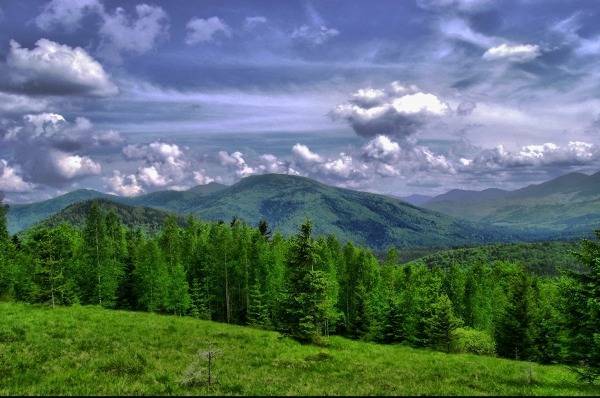 In order to appreciate the difficult and devoted work of protected areas employees on the territory of Ukraine, the President signed a Decree “On Protected Areas Employee Day”. It announced 7 July the Protected Areas Employee Day, which is going to be celebrated annually. This legislative act gives due credit to significant contribution of employees of natural reserves into conservation and restoration of biological and landscape diversity, development of protected areas in Ukraine. The Decree was signed at the initiative of the Ministry of Environment of Ukraine.